After you add a Content Page for the first time, you will see the screen shown below. 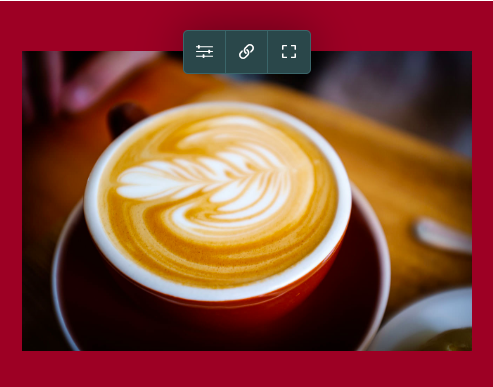 Create will display a collection of Page Presets to choose from. You can either pick one of the Presets that best suits the page type you are about to make or you can select a Blank page and start from scratch. It’s worth noting that the Presets are not fixed and the layout can be changed once chosen. The default images that the Presets place are based on the template you have chosen. If you select one of the Presets, this will load the default content, which you can then replace with your own images and text. All of the content displayed can be moved, altered and deleted. If you select the Blank Page option, no example content will be included on the page. To add additional Blocks, click on the Add Block button (the plus sign in the bottom left-hand corner). This will open the Block Selector. Here you will find all of the different content blocks available for you to build your website. The blocks are grouped together into different categories, depending on their type. By default, the most popular blocks are displayed. You can click on this drop-down box to reveal the different categories of blocks. The main section of the screen is called the Preview Area. It is here where you will drag Blocks from the Block Selector on the left and drop them onto the page. 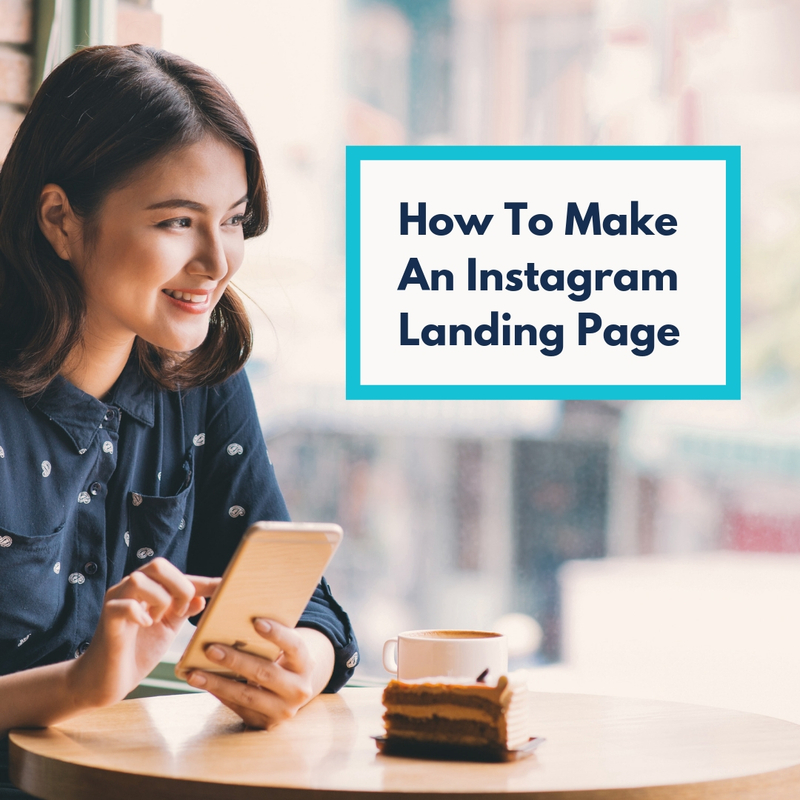 Building the basics of your page is a case of simply dragging Content Blocks from the left, dropping them onto the Preview Area and repeating this process. Add Block - Click this icon to reveal the Block Selector menu for additional blocks. Save Page - Click to save the changes you have made to your page. Exit - Click this to leave the editor and return to your Content menu screen. 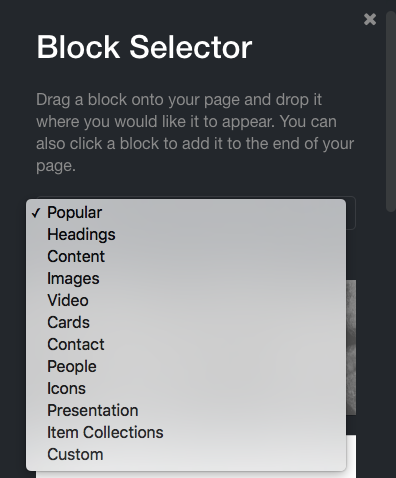 The Block Selector is currently home to over 40 different Content Blocks, organised into different categories. Many of these Content Blocks come in different variants, providing a large range of options for your website. 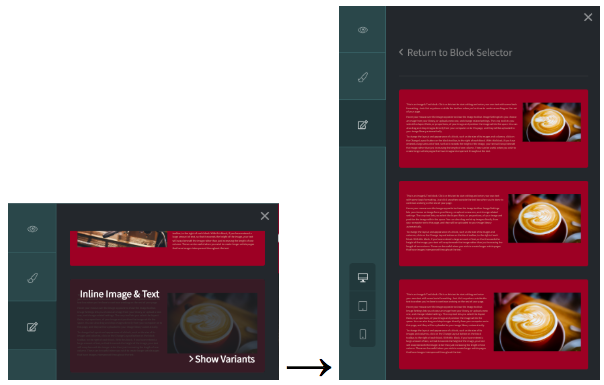 Once a Content Block has been added to the page, a selection of icons will appear on the right-hand side of the Block. The icons are specific to the Block they are attached to. Delete Block - This will remove the Block from the page. Change Layout - Displays the different layout variations of that Block style. Move Up - Click to move the Block up one space on the page. Move Down - Click to move the Block down one space on the page. After adding your Content Blocks onto your page, you will want to replace the example images and text with your own content. The image below shows the Image & Text Block with our default content. The example text included within the blocks are instructions and information about that specific block. 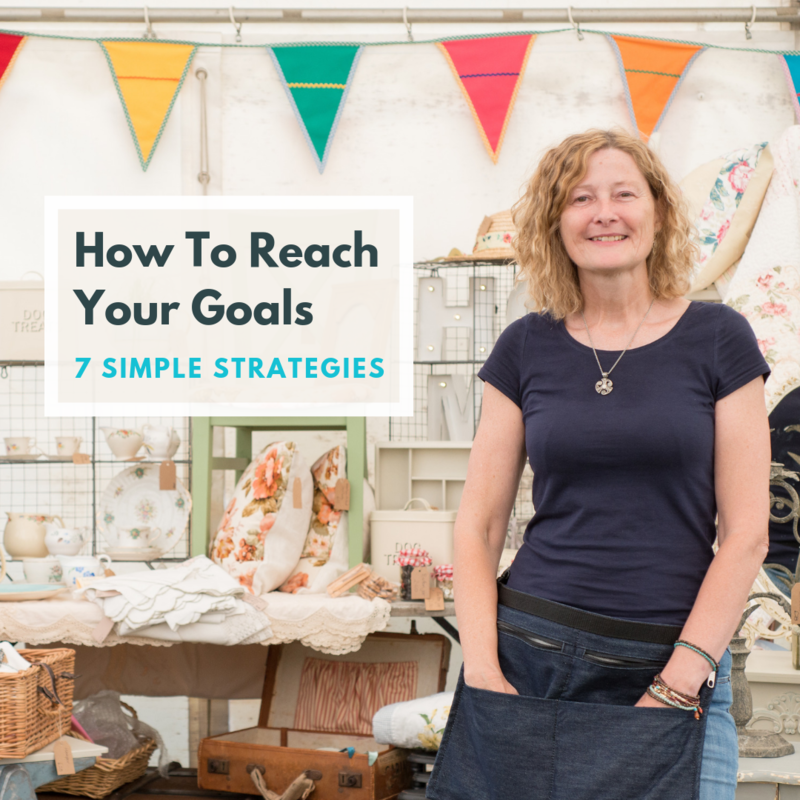 It’s worth having a read through this for added detail and tips so you can get the best out of these new, content building tools. To replace the example image with one of your own, place your mouse cursor anywhere over the image and the following icons will appear. Image Settings - Set an Alt Text for the image and enable the option for the image to be enlarged when clicked. Link - Use this to turn your image into a link to another page on your site or an external website. Crop - Change the aspect ratio and alter the positioning of the image. Once you have several blocks on the page, you are free to re-organise these to your preference. You can move blocks up and down the page or delete any unwanted blocks. 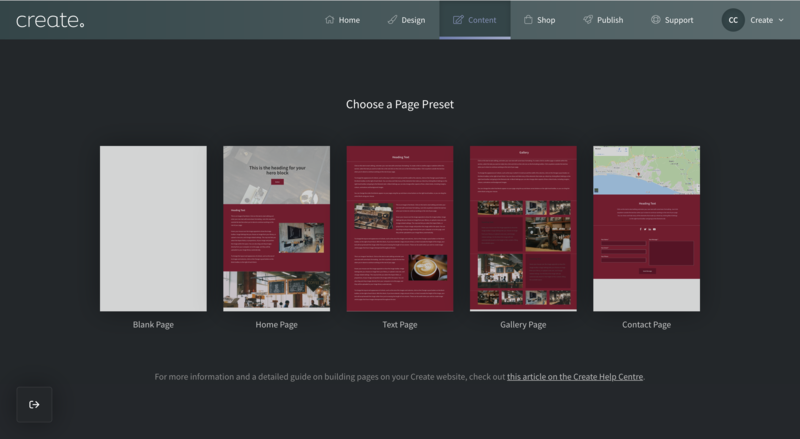 Using the new features, it’s very quick and easy to achieve the page layout you desire. When you are finished setting up your page or just need to log off from Create, make sure to save your progress by clicking on the Save Page icon displayed in the lower left of the screen. Once you’ve finished setting up your page content, the best way to view how your website looks with your current choice of theme is to Preview the page in Publish > Preview Site section of your account. I registered my domain name with VistaPrint, how do I use it with my site? How do I use my own my domain name with my Create website?